Home » construction » Watch Greg Rowland talk about Grow Land, LLC this Sunday on TV! Watch Greg Rowland talk about Grow Land, LLC this Sunday on TV! He will air on the HOME HUNTER SHOW, Sunday, January 321st at 9:00am on channel 15-ABC. 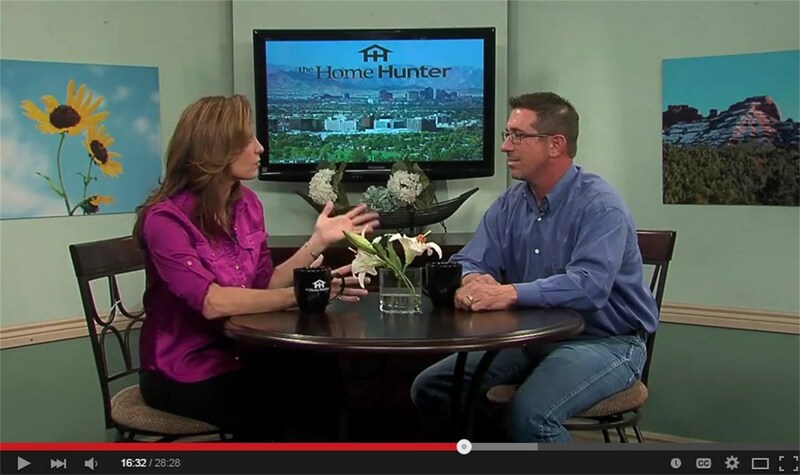 The Home Hunter TV Show with Tiffany Hunter. 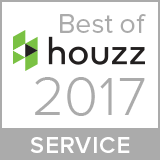 Tune in every Sunday from 9AM – 9:30AM with your host Tiffany Hunter as she interviews local companies in the Valley of the Sun that provide house and home services, from landscapers (like Grow Land, LLC) to all kinds of other related services.